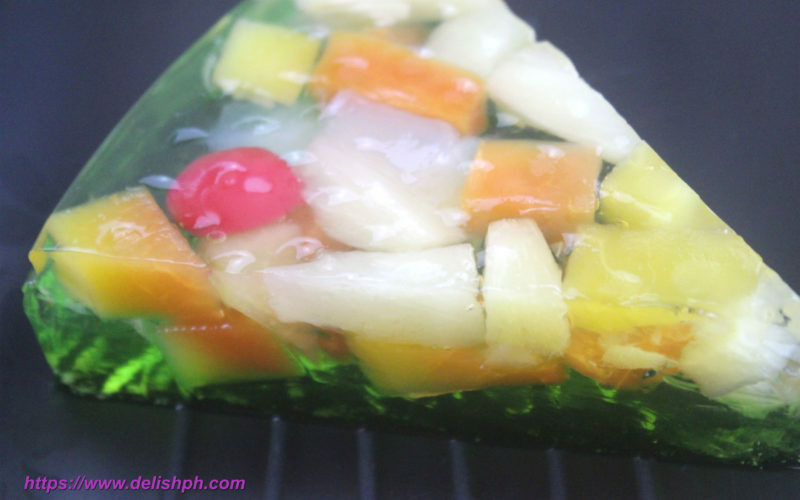 If you wanted to serve something fruity and jiggly dessert at home, you can try this Fruit Cocktail Jelly Cake. It’s absotely very easy to make, and definitely your kids will love this. You can even add more colors and flavor if you want to.